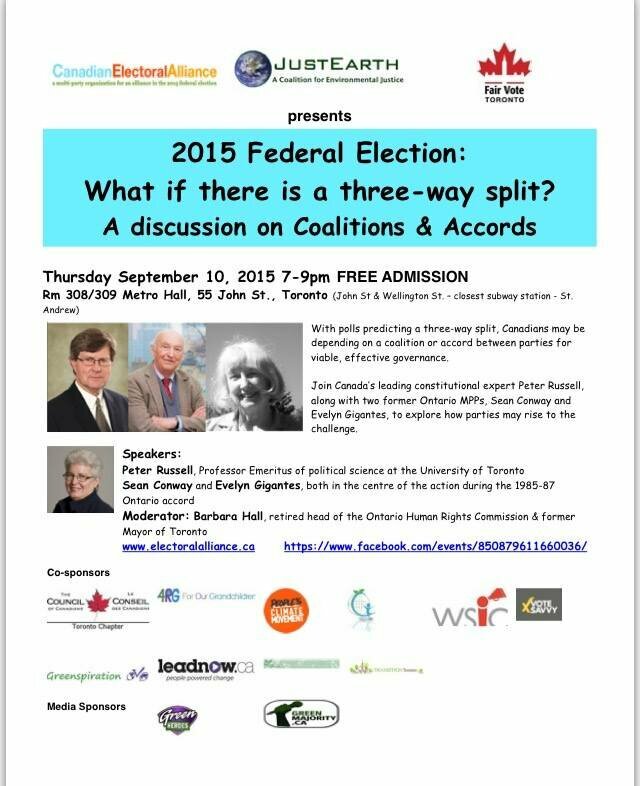 Share this email about the What IF a three-way split: What happens next? town hall. Print the event flyer and post it on your local library, community centre, offices, schools and public bulletin boards on the streets. Join this event Facebook. Like this event on Facebook. Invite your friends on Facebook. Follow us on Twitter @AllianceCnd. #WhatIfA3WaySplit to follow the event. Bring some friends with you to this event.